Chris Cornell's alleged stalker was arrested prior to his show at the Louisville Palace Theater in Louisville, KY on July 6. Sources tell the news outlet that every venue on the tour has had a picture of Robbins and has been on high alert to stop her. 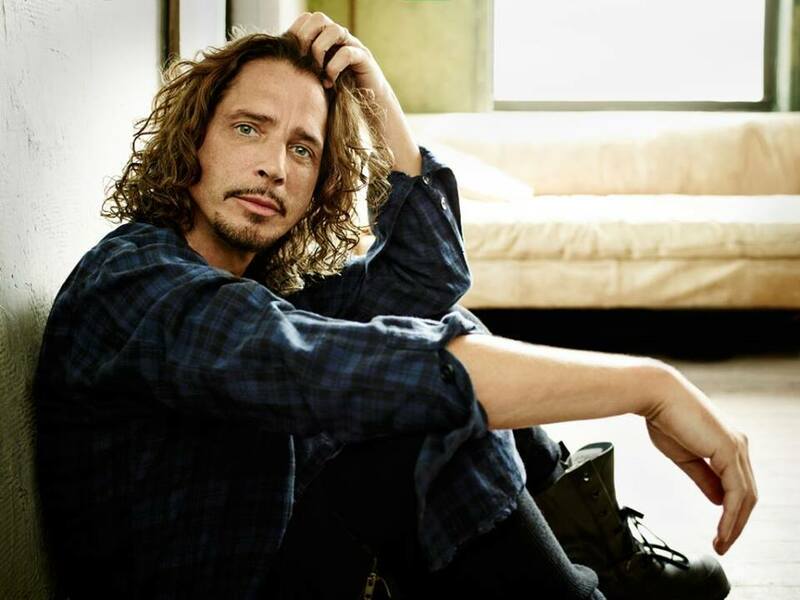 Sources also say that the Soundgarden singer was informed of the arrest before the show. According to Rolling Stone, Robbins was arrested by the FBI in 2014 for allegedly harassing Cornell online and charged her with stalking. The Tampa Bay Times reported at the time that Cornell and his wife believed Robbins had entered their Miami home in 2013. The Cornells also pulled their kids out of New York public schools out of fear that Robbins would hurt them. After her 2014 arrest, Robbins posted $50,000 bail, but the judge ordered her to stay offline and wear an ankle bracelet so she could be monitored. However, Robbins skipped her next court date, managed to remove her ankle bracelet and had been missing until her arrest Wednesday. Cornell recently revealed that Soundgarden are continuing to work on material for the follow-up to 2012’s “King Animal” and will regroup following his 2016 tour.